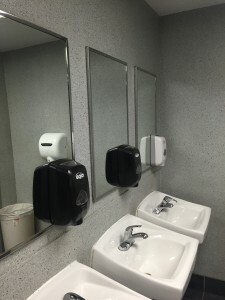 Choose Aarco for your larger commercial refinishing projects. Contact us today for a free, no-risk estimate for your hotel or motel property. Don't over-spend buying a brand new bathtub. We can have your existing tub looking like new again, for less money. Have your tub or tile refinished with our porcelain glaze, offering proven, durable results. The “Stone Coating” can be applied to virtually any surface and will give the impression of solid stone. The stone coating’s durability offers a unique option for office interiors. It is stronger than paint and wallpaper, so no more worries about office furniture dings and scratches. Removing wallpaper can be a tedious and messy job. 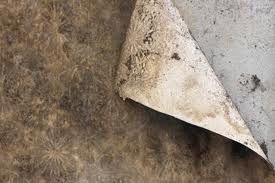 We will scrape and remove any loose paper and apply the stone coating directly over the existing covered surface. This layered, dimensional coating naturally fills in all the imperfections, resulting in a beautiful and durable finish that gives the appearance of stone. 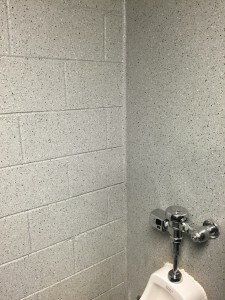 This coating can also be used in locker rooms, hotel hallways, cafeterias, break rooms, hospitals, public bathrooms and other common, high traffic areas. Its application options are endless! Call today for a free estimate (630) 543-2284 or send us an email.